With the new 6800 Tabletop line matrix printer, you gain maximum uptime, lower total cost of ownership and reduced noise in the smallest footprint available. The 6800 Tabletop model is the answer when you need to optimize space and seek portability to expand to other locations easily. For industrial labeling applications that require a small footprint and enhanced value, TallyGenicom Tabletop model offers the newest features to fit within your office or supply chain. Because it's quiet, smaller and more flexible, the Tabletop Cartridge printer is the right choice for a wide variety of applications. 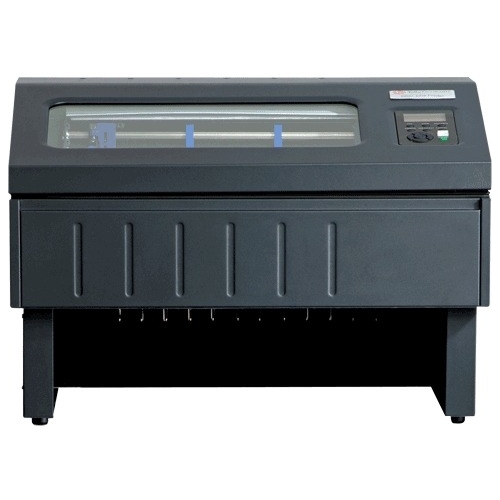 This line matrix printer model covers any type of application, from light industrial volume needs to rugged, round-the-clock printing performance. 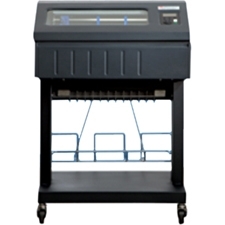 As with all printers in the 6800 Cartridge Printer series, the Tabletop printer is durable and reliable. It's the go-to solution when you demand location flexibility, programmability and advanced networking connectivity in a compact size.